Description: Your penguin needs to go the distance and catch fish to survive. 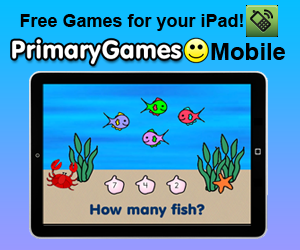 See how far your penguin can slide, and catch as many fish as you can to raise your score. Instructions: Tap the left and right arrows as fast as you can to gain as much speed as possible. Hit the spacebar to jump as you approach the start line. After jumping use the arrow keys to steer your penguin.